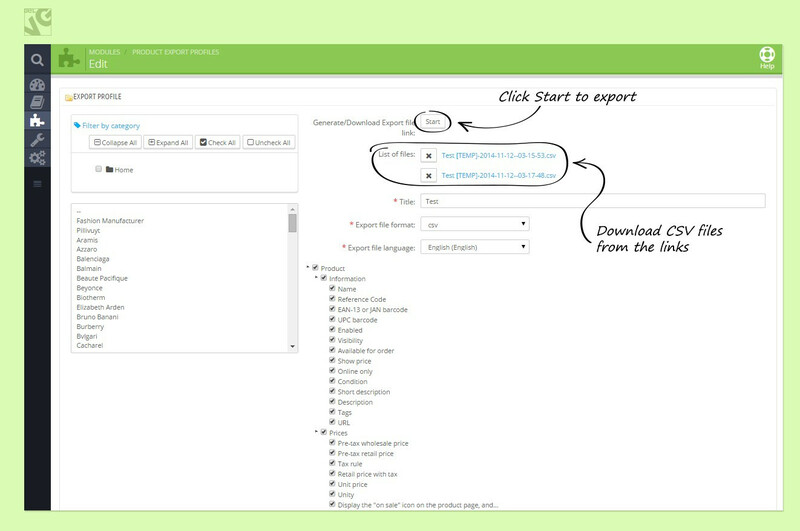 Prestashop Ajax CSV Product Export is a new product export plugin for Prestashop. 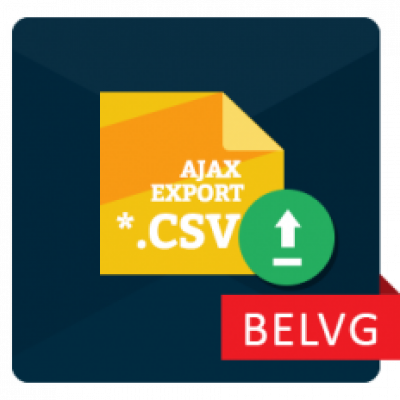 Ajax technology allows you to quickly export all products and their features into the CSV format without any server errors. 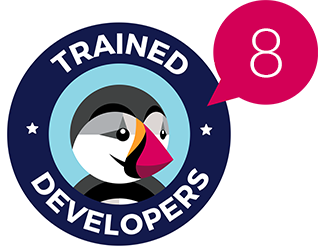 Big shops have always faced problems to quickly export big lists of products, especially if you also need to export a set of features for every product. 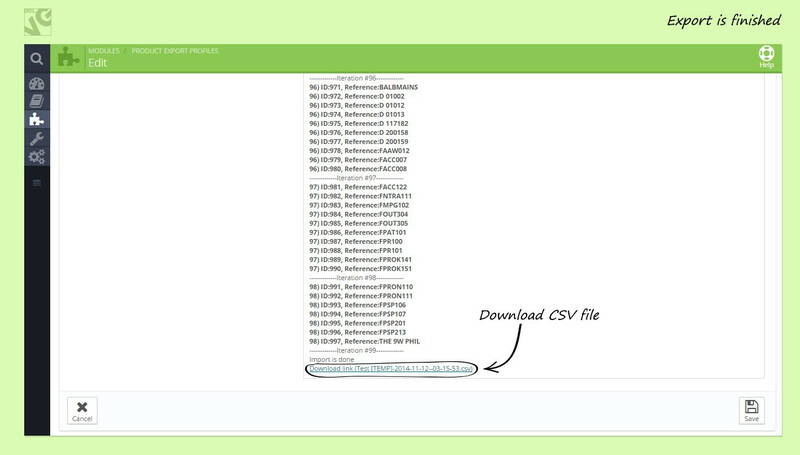 That is why we have developed the Ajax-based plugin that is capable to quickly export big loads of data. 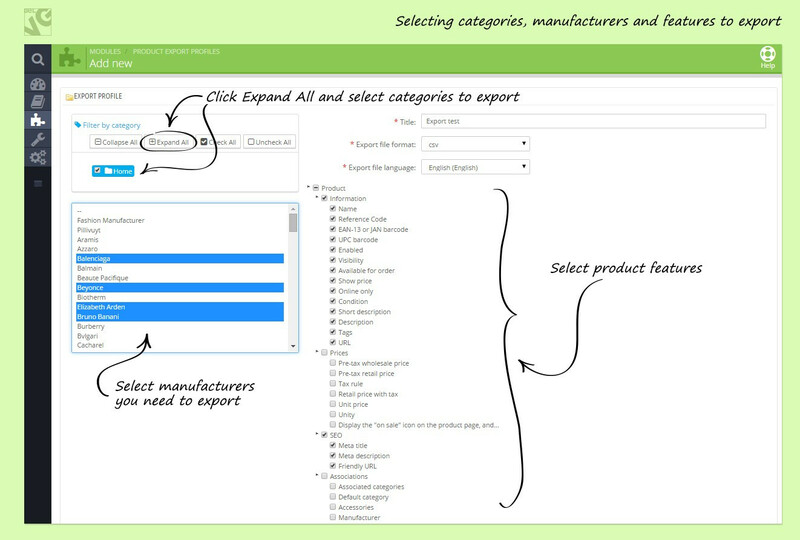 The module settings are structured in a way that allows you to quickly select the types of products and features you need to export: you just need to put a mark against necessary categories, manufacturers and features. Your settings can be saved as separate export profiles, so you can create different profiles and use them on different occasions.